Your driveway sees a lot of wear and tear over time. Weather and daily use inevitably take their toll. Eventually, every driveway requires some attention. 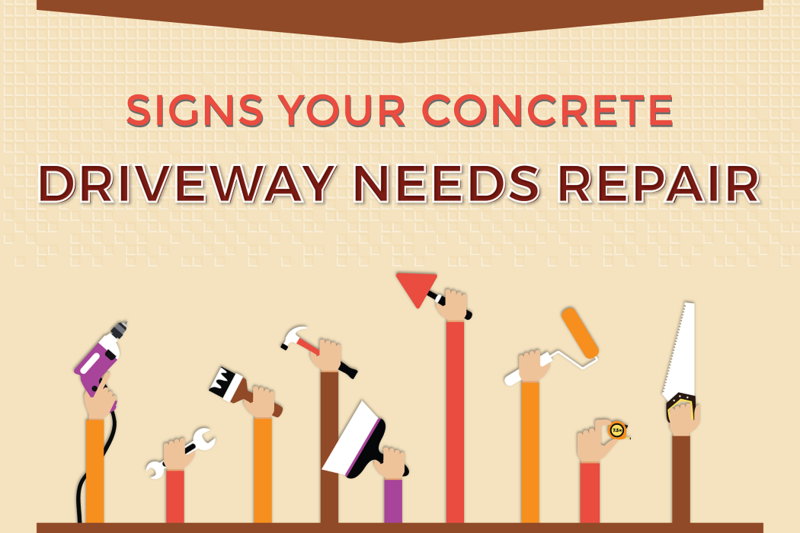 Here are a few signs that your concrete driveway needs repair.